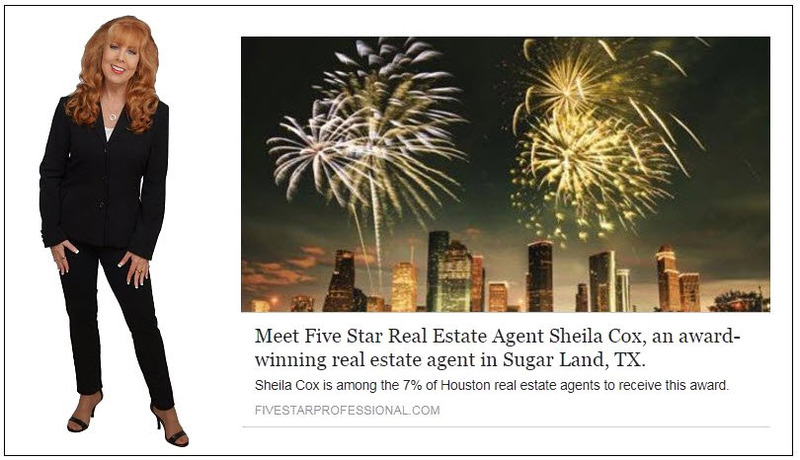 I am an award-winning, Five-Star Sugar Land real estate agent who has lived in the Sugar Land area for 20+ years. I have received the Five-Star Real Estate Agent award for the past nine years because of my client satisfaction ratings. Less than 1 percent of all the agents in the Houston-metro area receive this honor! You will find me to be the professional, enthusiastic, service-oriented Realtor that you have always wanted…serving you before, during, and after the sale. I take my Fiduciary Duty very seriously and I will fight to get you the best deal possible, make sure your goals are achieved, and protect your interests to the best of my ability. 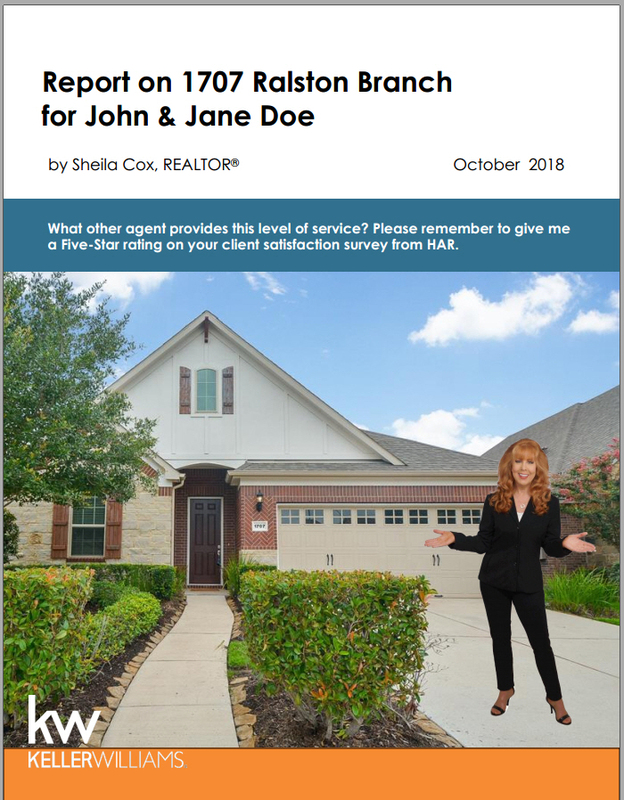 Not only that, I provide the most extensive information available from a Realtor (view a sample house report) so that you can make the wisest real estate decisions. No other Realtor in the area will provide you with the amount of research and information that I will provide! Or you can send me your perfect home criteria by filling out the form on my website here. Once I set up your custom search, then you will start getting home listings via email and you can mark them with Hearts to mark your favorites. A couple of days before our scheduled tour, I make appointments for your Favorite homes and print out the maps, home data, etc. for our tour. On the day of our tour we will meet at my office and then drive the area together so I can tell you about the area and point out various features while also touring homes. This is a great way to find your perfect home! Winner of Five-Star Real Estate Agent eight years in a row and featured in “Texas Monthly” magazine. Five-star rating with HAR (based on client satisfaction). EcoBroker certified real estate agent. Business Degree (B.B.A.) with Major in Marketing. Great Data—I have a proprietary House Report to make sure that you get all the data and information you need to make a great home purchase. Please read>> Does My Agent Really Represent Me?